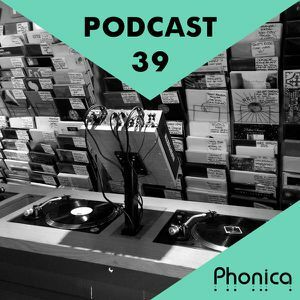 The Phonica Podcast is back in action with a very special edition… This is Simon’s first time he’s taken the reigns and we’re definitely feeling his selection! Could have done with a bit more banter if we say so ourselves but we’re sure he’ll crack a few more jokes next time around. 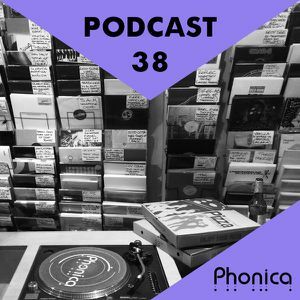 Noteworthy highlights this month include the stripped-back and meditative collaboration between DJ Sprinkles & Will Long on Comatose Records, The hypnotising chug of Jonny Sender’s ‘Zhivago Zhivago‘, that outstanding 10″ from Selvagem & Kiko Costato (think Simon might have even cueued up the b-side twice last time he played Number 90! 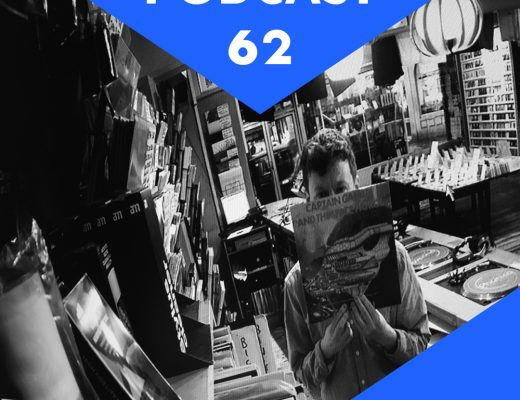 ), Moscoman on ESP Institue, an Athens Of The North reissue which was the last ever track played at the infamous Plastic People, a few boogie delights off Dam Funk’s DJ Kicks vinyl comp and many many more! Tracklist down below, click the titles to be redirected to each release page. ‘Til next time!